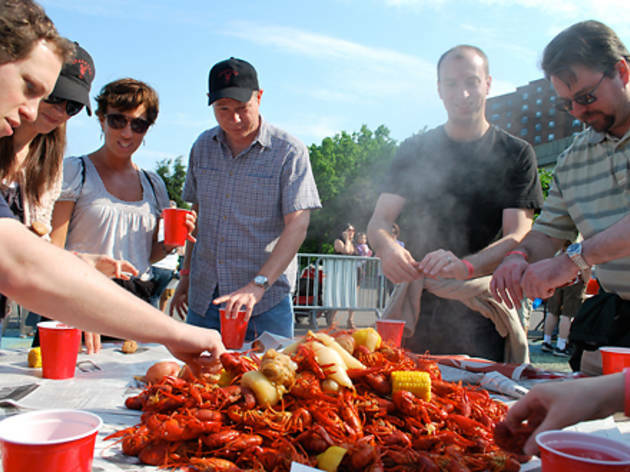 Spend the afternoon feasting on crawfish in the sun at this N’awlins-inspired party to benefit Kids Need a Melody, a nonprofit that provides free music classes to children living in shelters. 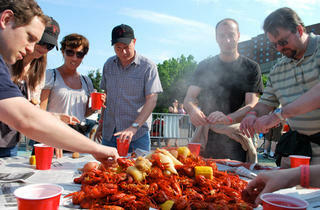 Find a spot around one of the communal tables by the East River, then wait for giant pots of crawfish, sausage, potatoes and corn to be poured out before you. While stuffing your face, throw back unlimited Abita beers and hurricanes.